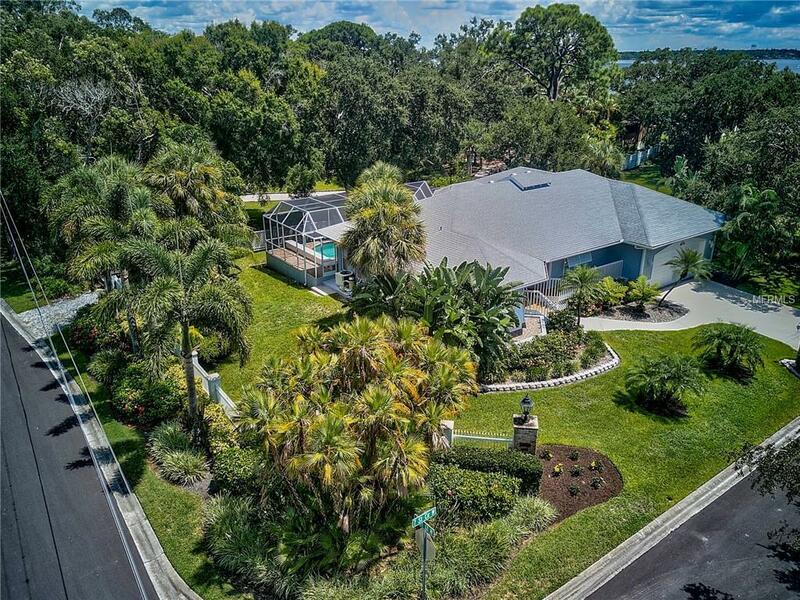 Welcome to your boaters paradise in the highly sought after Riverside Subdivision of Palmetto! 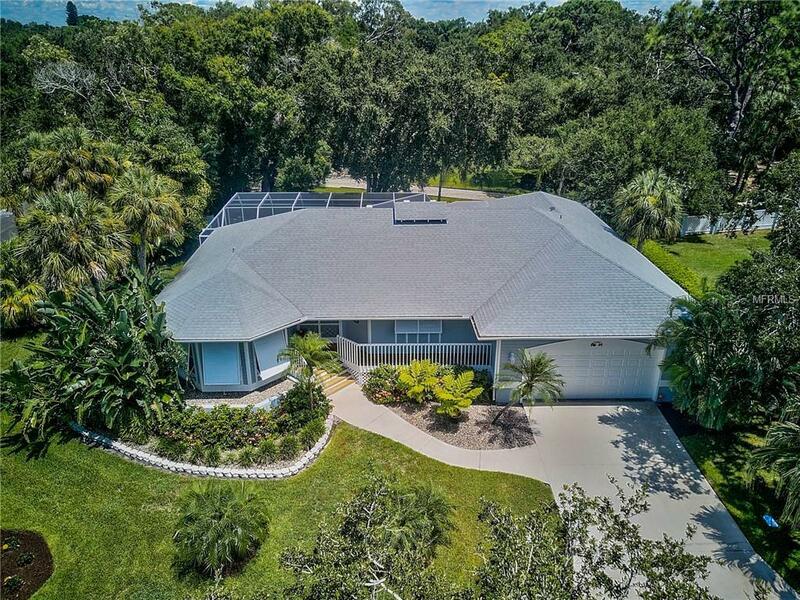 As you step into this immaculate home you are met with new hardwood floors, expansive ceilings and an open floor plan that lends itself to entertaining. The kitchen shows beautifully with a custom built island, quartzite counters and is highly functional with ample storage space. Pamper yourself in the fully renovated and remodeled master bath: from the new floors, quartzite counter tops, Grohe faucets, water closet and beautiful his and hers master closet. Brand new addition of a half-bath attractively finished for guests. The split floor plan with pocket door allows your guests some extra peace and privacy. This home is great for entertaining as outdoors and indoors meld when the wall to wall pocket-sliders open to your own screened-in private pool, nicely finished with pavers. 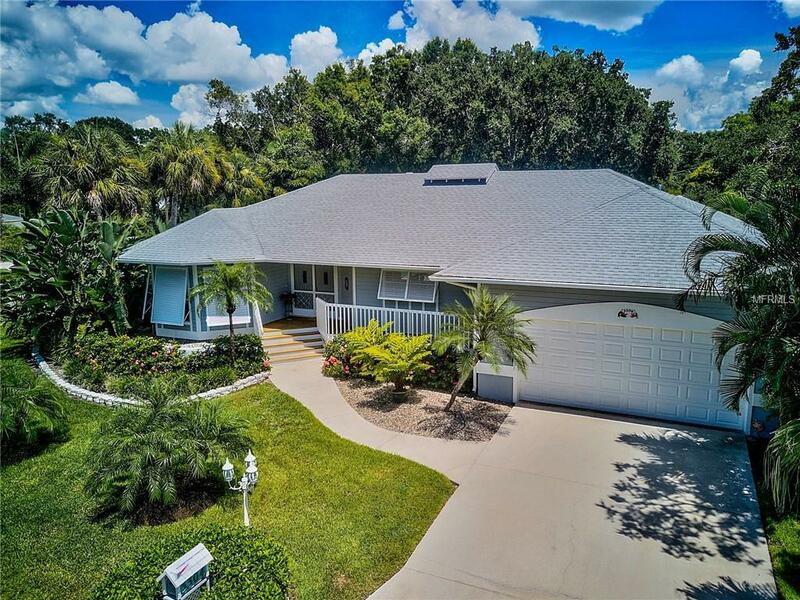 Steps to the Manatee River and your very own deeded boat slip! Comes equipped with a composite dock with electricity and water. 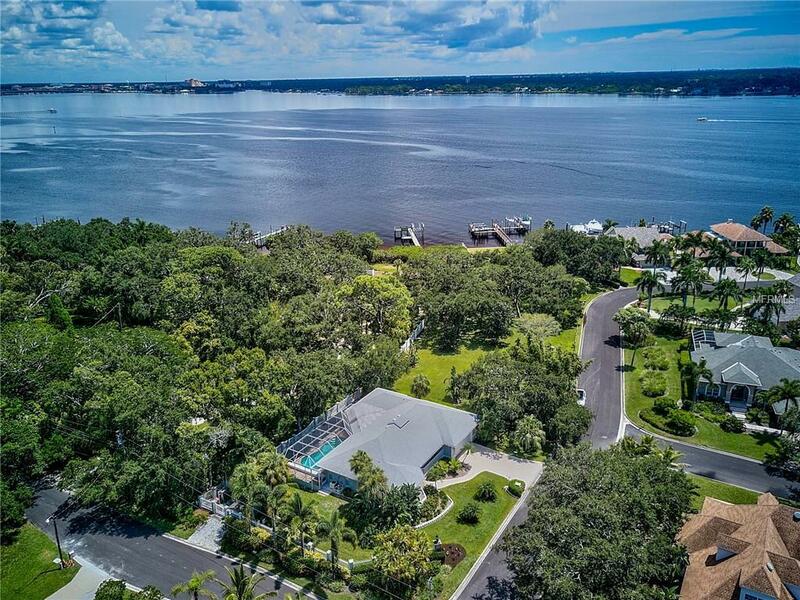 Just minutes to the Bradenton Yacht Club and Snead Island.